Author publicity trips are extremely important for promoting books abroad. With so much going on in the UK, a lot of people are unaware of the efforts that foreign publishers make when publishing their editions. Two of my authors went abroad for foreign publicity trips last week. C.J. 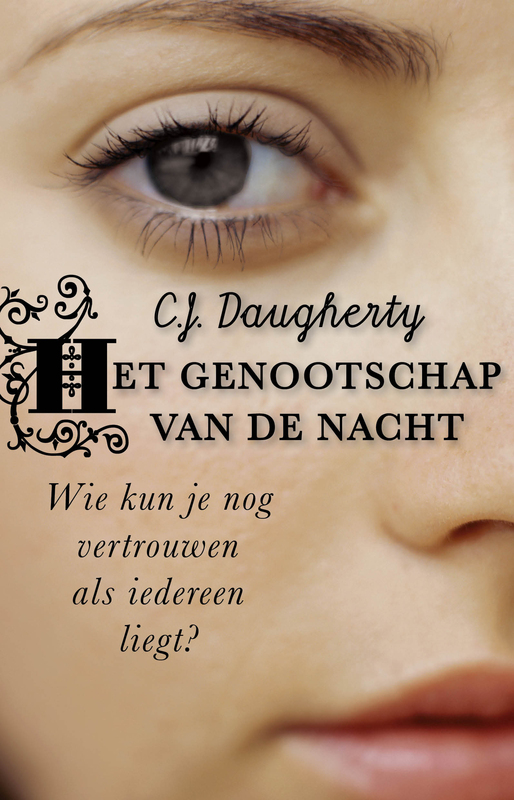 Daugherty, author of the international bestselling NIGHT SCHOOL series published by Atom/Little, Brown in the UK, and Anna-Lou Weatherley of CHELSEA WIVES published by Avon/HarperCollins. This is testament to a great author publisher relationship. 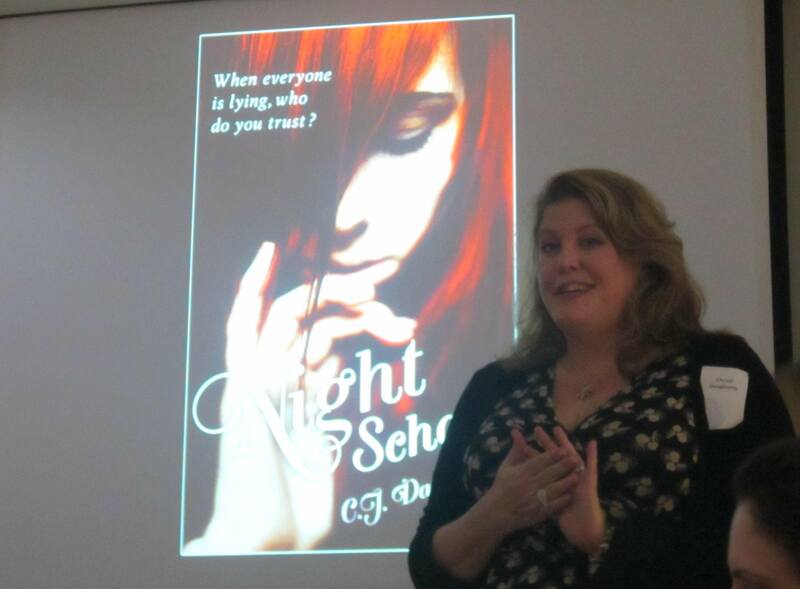 Christi is willing to do as much as possible to promote each of her 21 editions of NIGHT SCHOOL around the world. 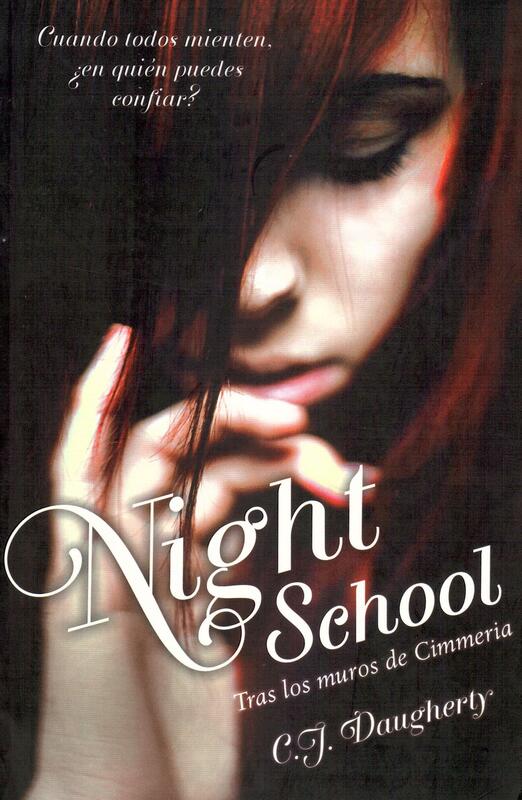 NIGHT SCHOOL is also a German bestseller, and remained on the charts for six consecutive weeks. 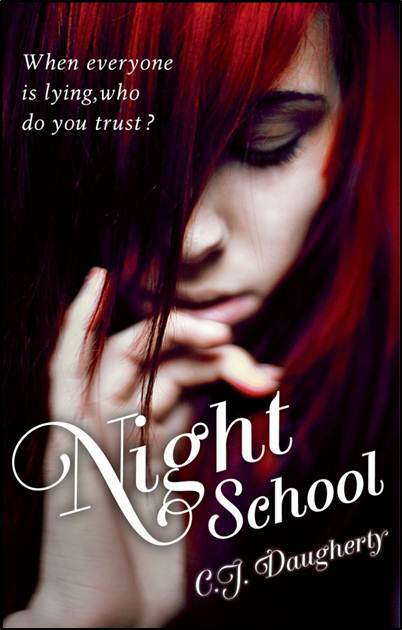 The second book in the series, NIGHT SCOOL: LEGACY, will be published in January in the UK, and we will start to see extensive review coverage in our papers and magazines. Anna-Lou Weatherley arrived in Rome on the day of the launch of the Italian edition of CHELSEA WIVES. Her publisher, Newton Compton, cleverly changed the title to REVENGE OF THE WIVES, making it more suitable for the Italian market. Anna-Lou went for a wonderful lunch with her publisher followed by a video interview. They’ve done an enormous marketing campaign for the book with a fabulous book trailer, a popular facebook page, excellent promotional adverts and a mini booklet of the first few chapters which is going into Italian Vanity Fair. Foreign publicity is so important. 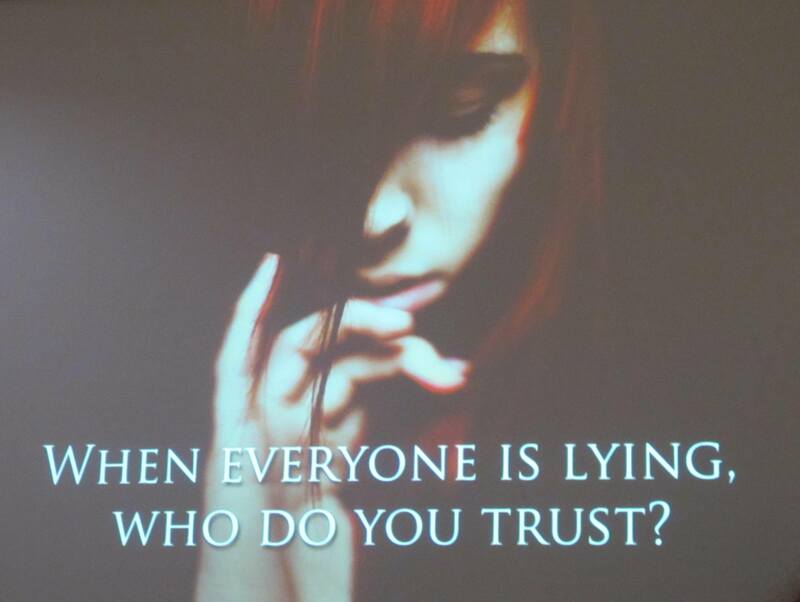 Most foreign publishers invite authors to promote their books once they have a fan base to build on so it may be after the first book has been published. They are intense trips but great fun for authors and really help to build profile and sales. 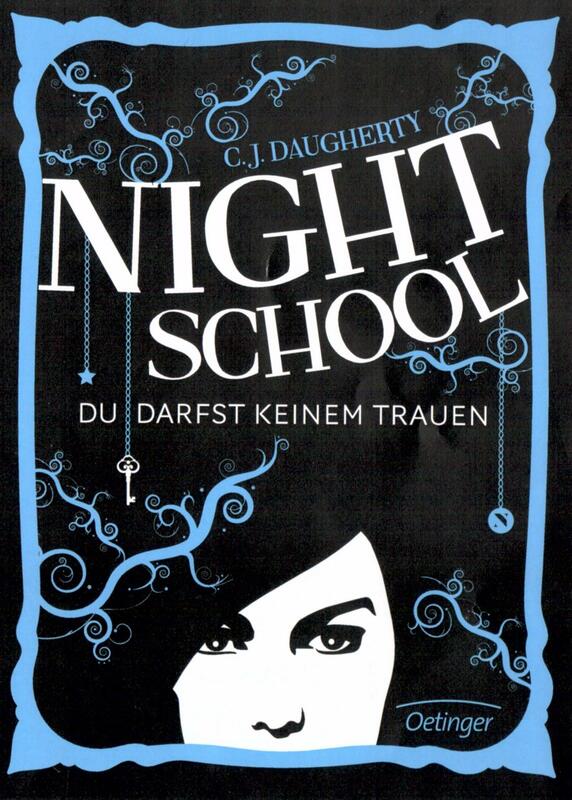 C.J Daugherty first submitted her manuscript, NIGHT SCHOOL, back in January 2011. We worked on it editorially for the first few months before I submitted exclusively to Stephenie Meyer’s UK editor, Sam Smith at Atom / Little Brown. From the moment I read the manuscript I knew she would be the right editor and that Christi and Sam would be a match made in heaven. Never underestimate the importance of the editor – author relationship. In terms of long-term success it is just as important than the advance, if not more so. The editor has to be as passionate as you and the author as they will champion the author for years to come within their publishing company winning over all key support and battle their author to the top for years to come. At the Frankfurt Book Fair 2011, foreign rights in NIGHT SCHOOL were acquired by 14 different foreign publishers from around the world. The US rights were acquired by Katherine Tegen at HarperCollins in a high six figure deal at auction. 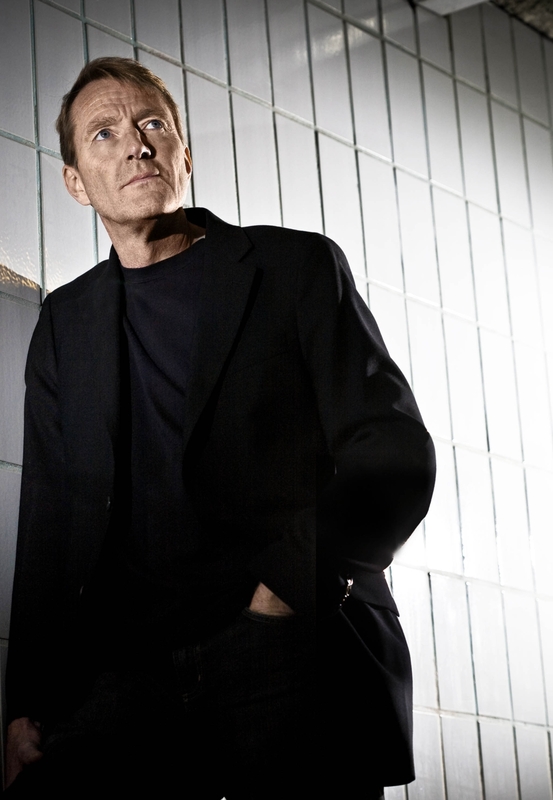 Our bestselling thriller writer, Lee Child, is awarded an honorary degree from De Montfort University in Leicester. Watch fabulous coverage here, including his advice to students: ‘read now, read 10,000 books then start writing’ and, it’s never too late for the rest of us: ‘You’re looking at a guy who was 40 years old before he figured out what he was supposed to do’. Lee has just won the 2011 Theakstons Crime Novel of the Year Award for his 14th instalment, 61 Hours, in his bestselling Jack Reacher series. Lee’s books have sold more than 50m copies worldwide, and we have sold translation rights in more than 40 languages. If you’d like to join my Jack Reacher Recruits group on facebook, click here!